ARTVIEW Landscapes is an award-winning Sydney landscape design, construction and maintenance business established in 2004. Co-owners Brian and Joanne Baker are passionate about landscapes and dedicated to helping you enhance your environment. Brian and Joanne founded ARTVIEW Landscapes with the goal of achieving excellence in landscape design, construction and maintenance. Our business has grown each year, thanks to a skilled, passionate team who pride themselves on quality work. In 2006 we were admitted into the Landscape NSW & ACT LTD Association. In 2008 we won the award for Excellence in the Eco Awareness Residential section for our work on the Keays residence. We always aim for client satisfaction and our completed works often exceed client expectations. Our clients’ testimonials demonstrate their satisfaction. Co-owner / operator Brian Baker is a talented landscaper who has been managing, designing and building structured landscapes for twenty five years. 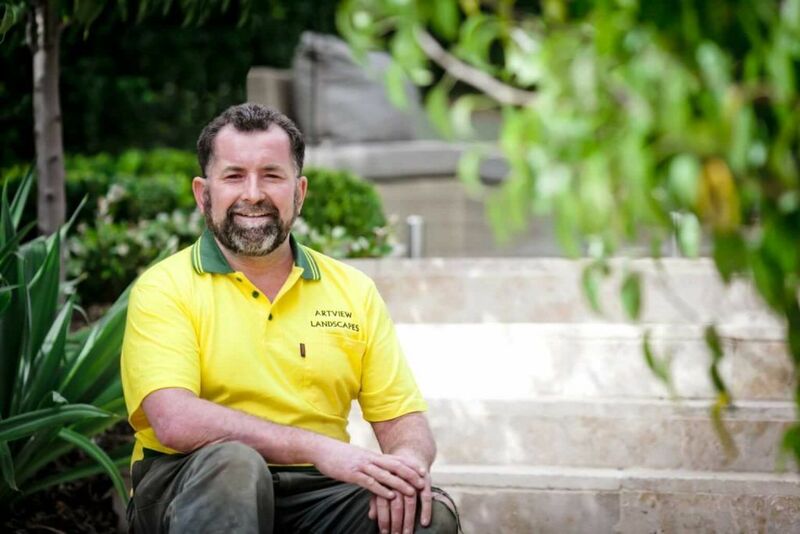 He has personally built or managed over 800 landscape construction projects ranging in value from $5,000 to $250,000 for residential projects and between $10,000 and one million dollars for commercial projects. Brian gives attention to every detail at all stages of a project and specialises in interpreting clients’ ideas with a ‘view’ to creating a work of ‘art’. Co-owner Joanne Baker oversees the efficient and effective operations of human resources, office management, marketing and advertising. Everyone at ARTVIEW Landscapes shares their passion for landscapes. 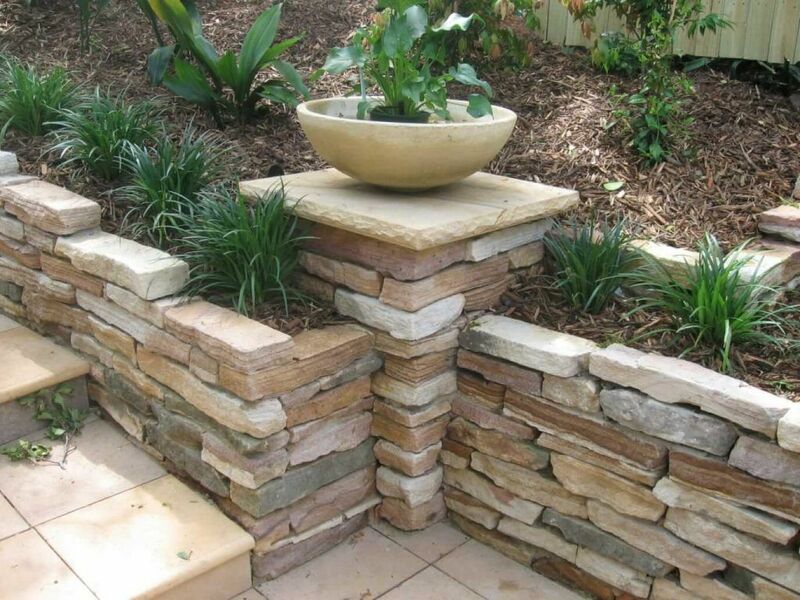 Our team have experience and qualifications in landscape design, landscape construction, horticulture and carpentry. Our team’s knowledge is also continually expanded through ongoing education. ARTVIEW Landscapes also have apprentices who are studying to complete their trade qualifications. ARTVIEW Landscapes is a host employer with 2realise and provides work experience opportunities to TAFE and high school students. As landscapes often require other work to be undertaken, such as electrical, plumbing or roofing, we only engage professional partners who abide by ARTVIEW Landscapes high standards of operation, ensuring they are all currently licensed and insured. By really listening to your requests, the work is clearly directed to ensure your satisfaction. Timeliness: We keep to agreed timeframes and complete projects on or before finish date (weather permitting). Quality control: Each stage of a project is inspected and approved at site meetings. Quality: We stand by the detailed quality and durability of our craftsmanship. Reliability: We always turn up to prearranged appointments. Assurance: All our plant stock is purchased from Nursery & Garden Industry Accredited suppliers. Landscape NSW & ACT Ltd, NSW Member. Australian Institute of Landscape Designers & Managers Affiliate Member. Fully licensed: Department of Fair Trading landscape contractor (173367c & 172702c). Structural works are guaranteed for seven years from completion. We uphold stringent WHS and environmental policies and procedures for all operations. Our personnel have Work Cover approved WHS induction for the construction industry (white card).